Poll: What Is Your Favorite Field? 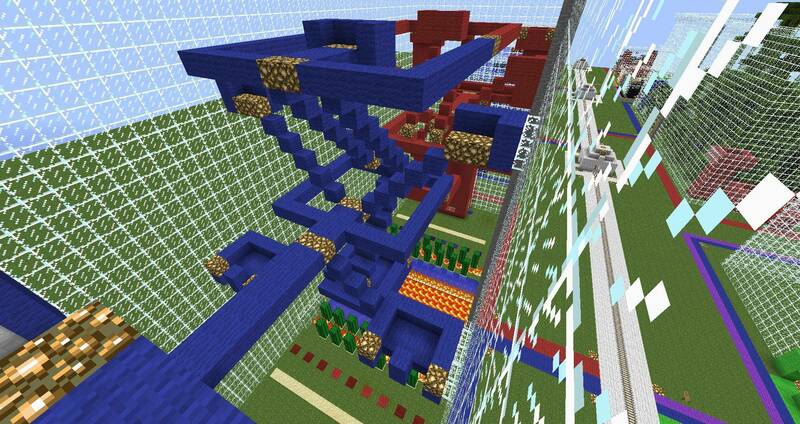 A map containg a few paintball fields. 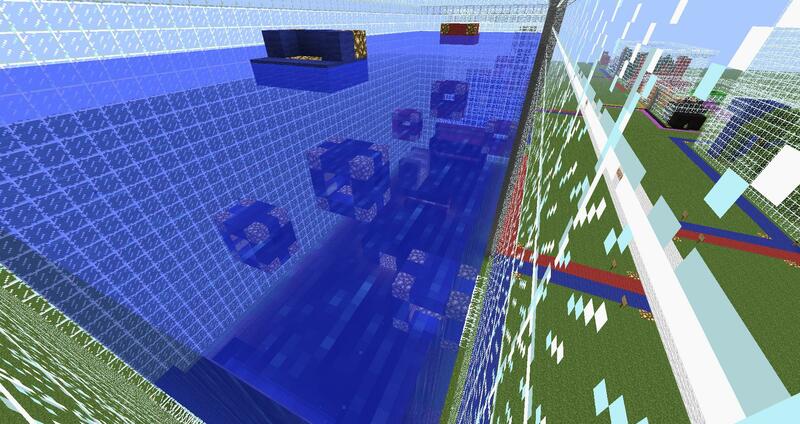 The fields contain redstone wiring that allow each team to ready up before the game starts. Once both teams are ready, the pistons open and the game is started. The field King of the Hill contains an area to spectate from. All of the fields have lights for night games. 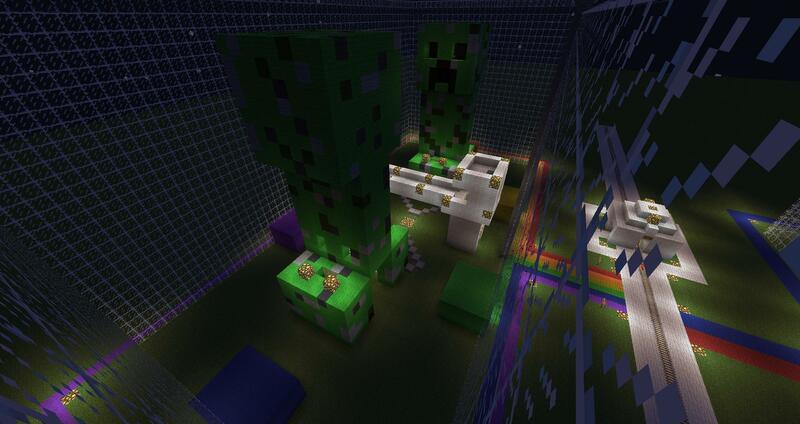 Note that the fields are not completely lit up so it is suggested that, if you are on a server, you have the host turn off mobs and animals, as they will get in the way/attack you. This map is great with lKinx Paintball Mod. Please take the tme to vote in the poll. By voting, I can see what elements and structures you like. 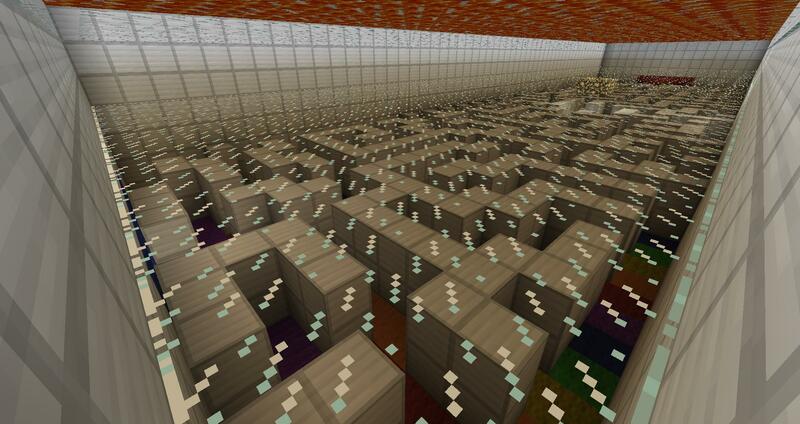 I can implement them more in furture fields; consequently producing more satisfying fields. Thanks! 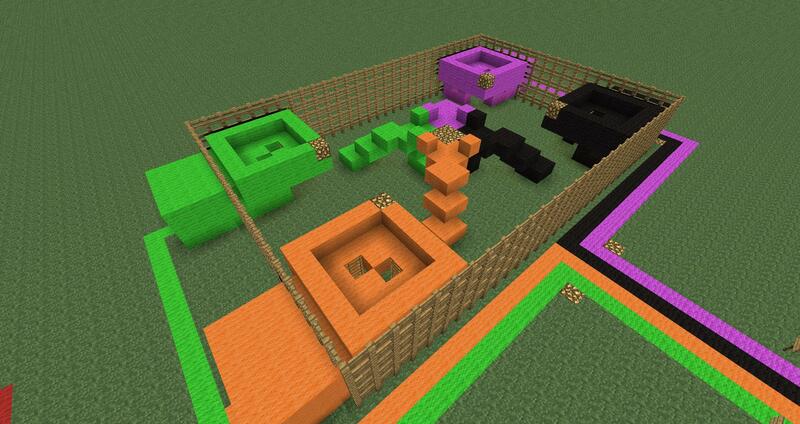 Client: Extract "Paintball Maps by CARDSfan v1.7.zip." 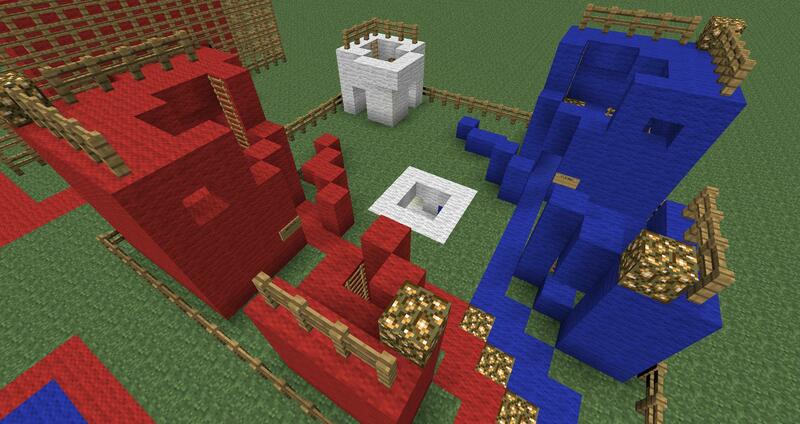 Place "Paintball Maps by CARDSfan v1.7" in .minecraft/saves. 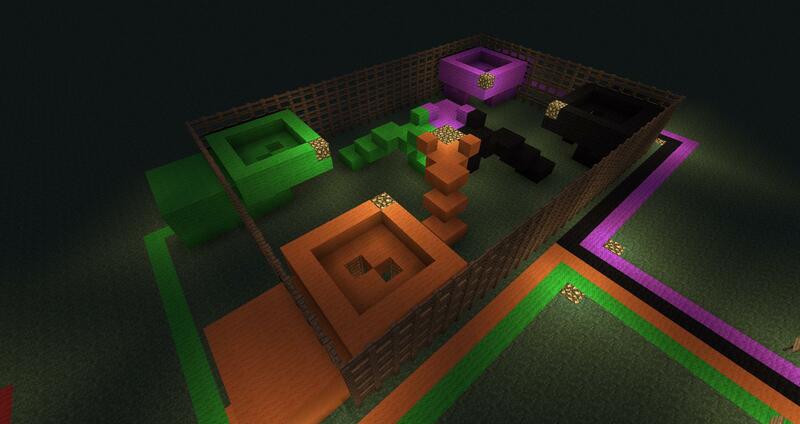 Server: Extract "Paintball Maps by CARDSfan v1.7.zip." 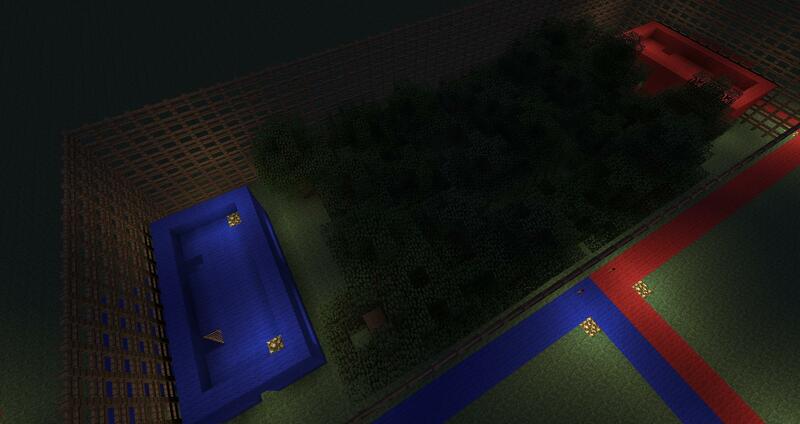 Rename "Paintball Maps by CARDSfan v1.7" to "world" and place in folder. 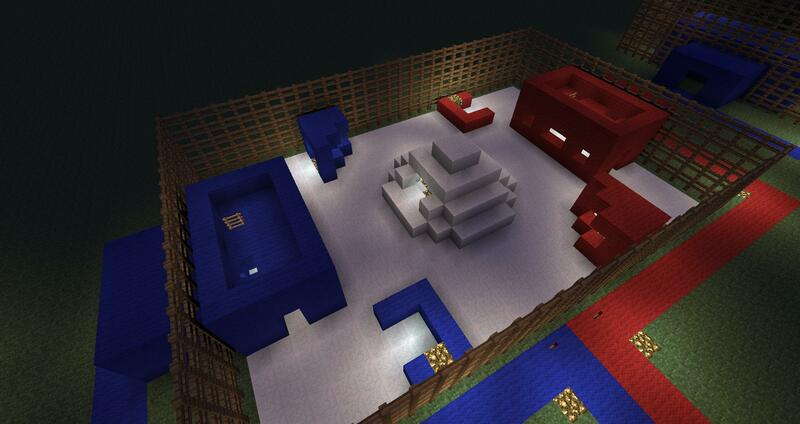 Deathmatch: Play 1v1 or with teams. Eliminate the opposition. 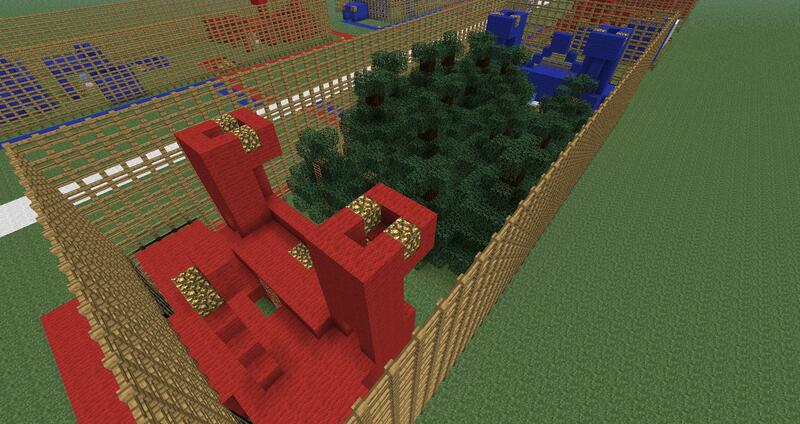 Capture the Flag(CTF): Secure the opposing team's flag. You/Your team must have possesion of both flags at any time to win. Free-For-All(FFA): Every man for himself/herself. Shoot anyone on sight. 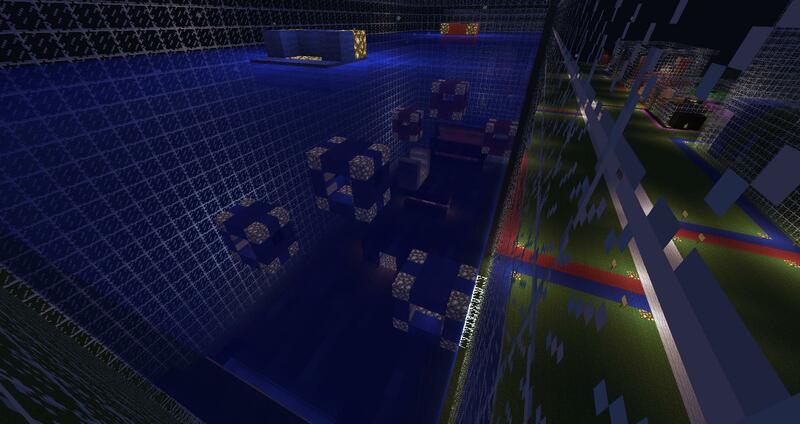 If you want to play Deathmatch on a CTF field, just ignore the flags. 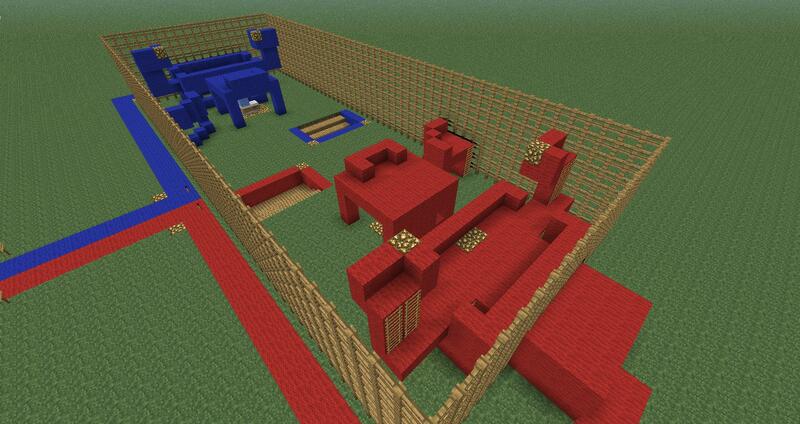 Currently, the only FFA field can be played with four people. If you have more people, you may want to have four teams of a few people. Located underneath Armory, ladders in Armory. 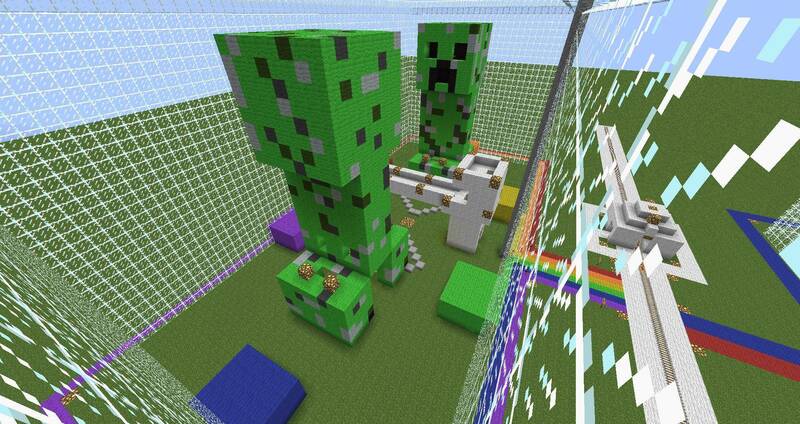 Target practice with a mini-game included. 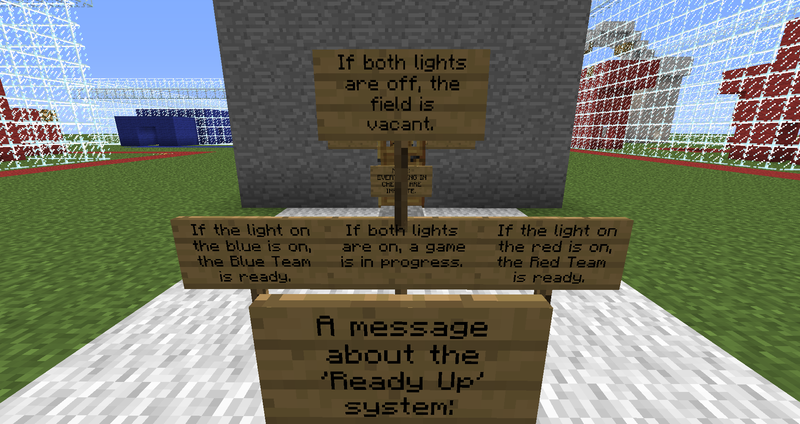 Games rules are in the target practice room. 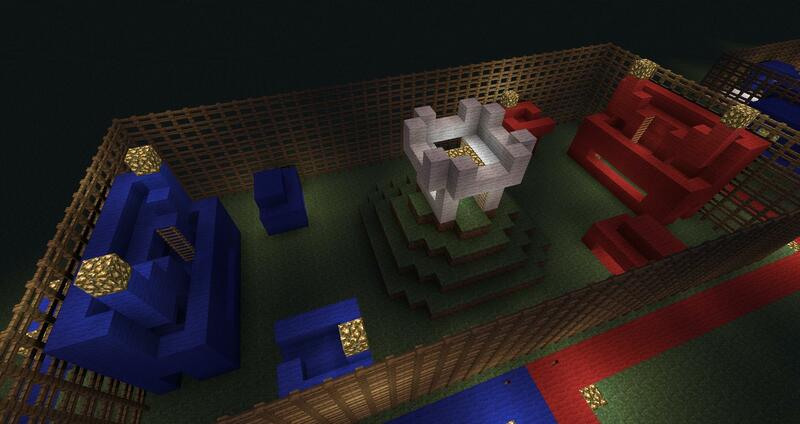 Deathmatch; fight for control of the center tower. The second field. Suggested team size: 2-4 people per team. 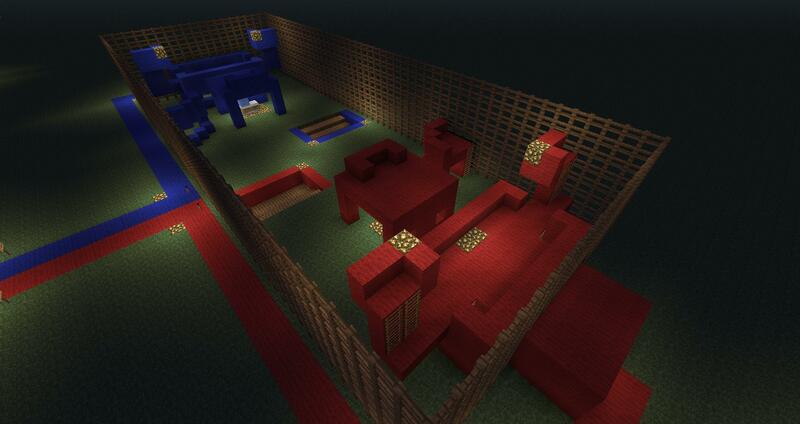 Deathmatch field; fast-paced, quick moving games. The first field. Suggested team size: 1-3 people per team. Deathmatch field; great long range games, try for the height advantage. Suggested team size: 2-4 people per team. 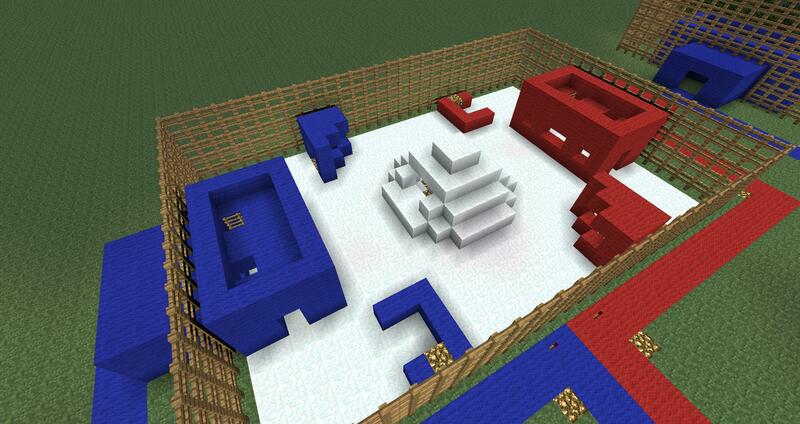 Deathmatch field; action packed, snow themed field. Suggested team size: 1-3 people per team. 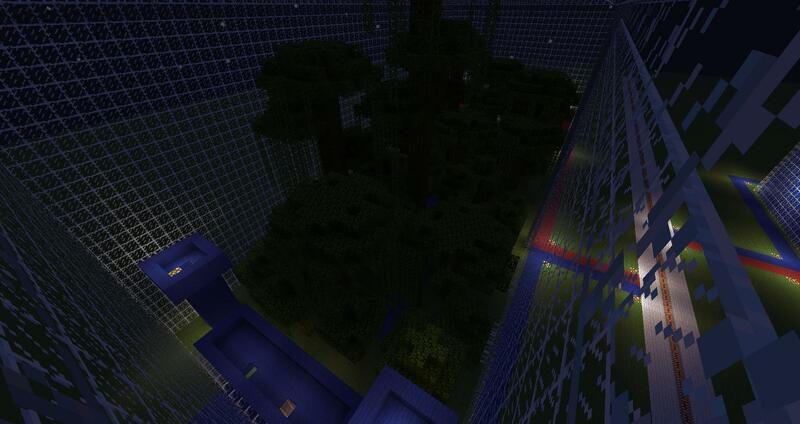 Deathmatch field; great night games on this forest themed field. Suggested team size: 1-4 people per team. 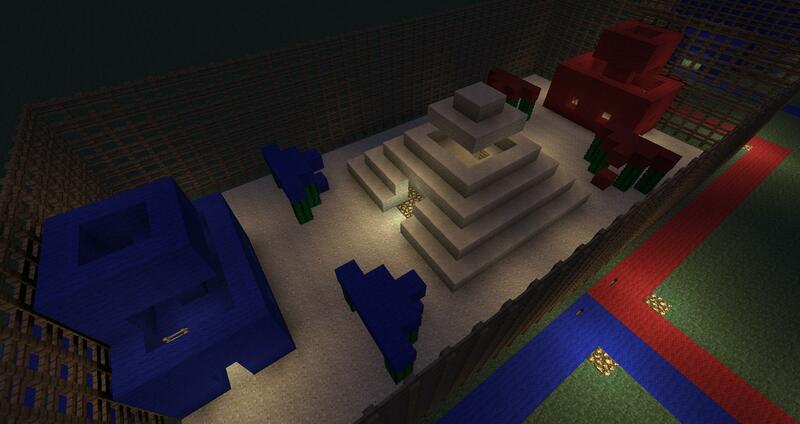 Deathmatch field; find your way around the pyramid, and you're sure to win on this desert themed field. Suggested team size: 1-3 people per team. 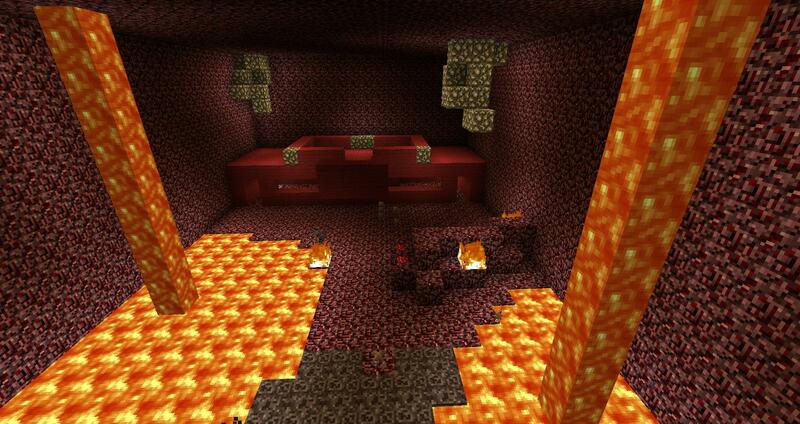 Deathmatch field; good offense is required for victory on this Nether themed field. Suggested team size: 1-4 people per team. Capture the Flag field; good deffense is key. Suggested team size: 2-4 people per team. 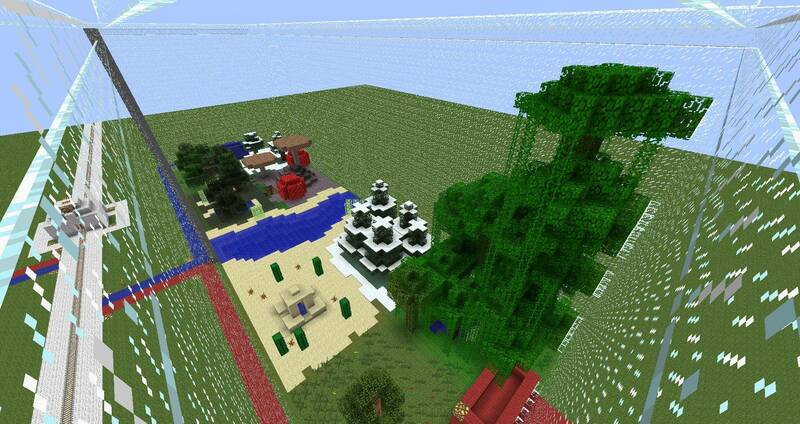 Capture the Flag field; think to go up on this forest themed field. Suggested team size: 2-4 people per team. Free-For-All field; quick paced games. Suggested team size: 1-2 people per team. 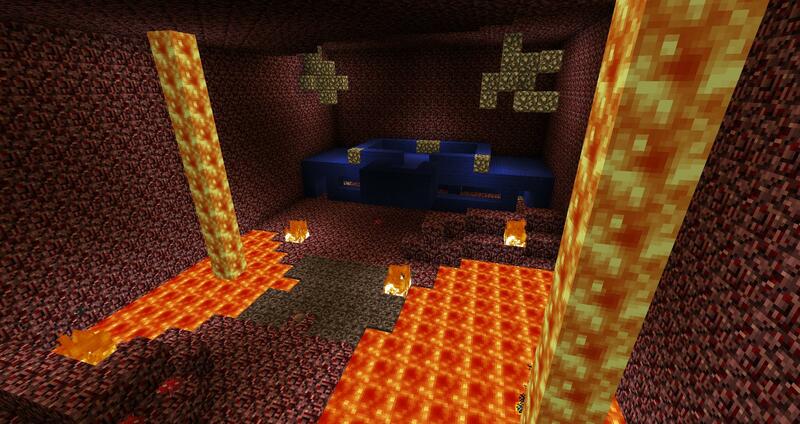 Deathmatch field; long range fire-fights. Suggested team size: 2-6 people per team. 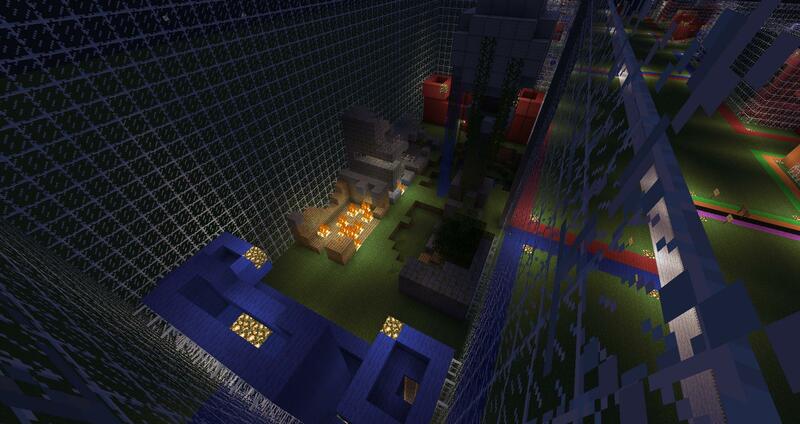 Deathmatch field; stealth is key on this post-apocalyptic themed field. Suggested team size: 2-4 people per team. 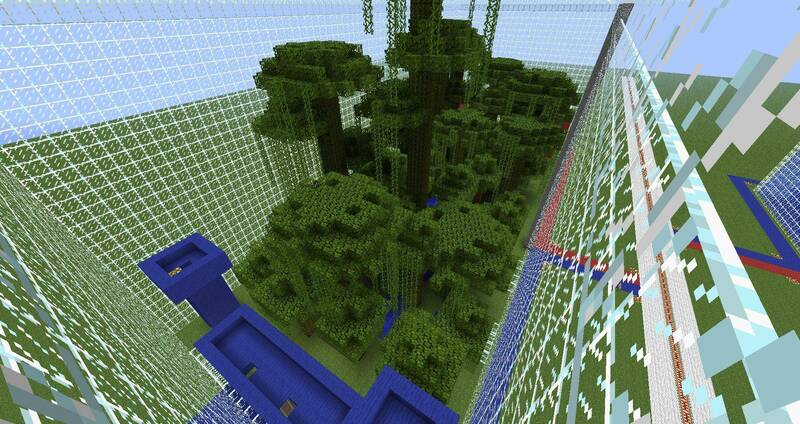 Deathmatch field; ground and tree-top battles on this jungle themed field. Suggested team size: 3-6 people per team. Deathmatch field; just keep swimming. Suggested team size: 2-4 people per team. Deathmatch field; watch your step. Suggested team size: 2-5 people per team. Free-For-All field; don't worry, they don't explode...or do they? Suggested team size: 1-2 people per team. Deathmatch field; what's with this weather? Suggested team size: 2-4 people per team. 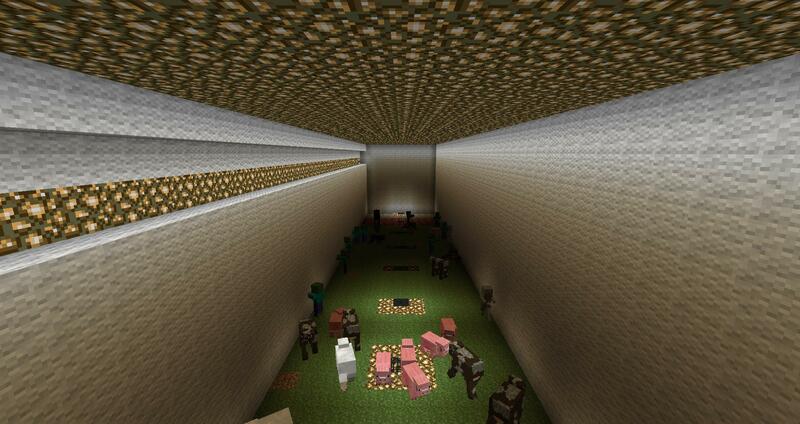 Deathmatch field; if only you had a GPS. Suggested team size: 2-4 people per team. Video by McXperts on Pyramid. Video by McXperts on Sniper's Nest. 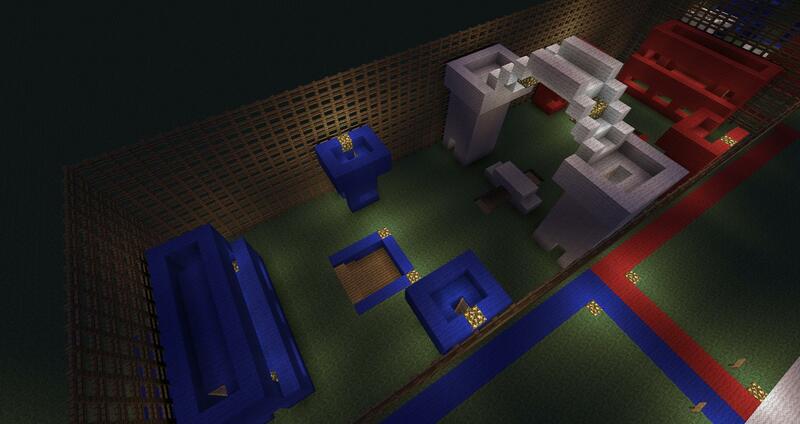 Added minecart stations for traveling convience. Fixed some mess-ups on "Lighthouse"
Added "King of the Hill"
Looks great, love the Snipers Nest. WOAH, Very cool! 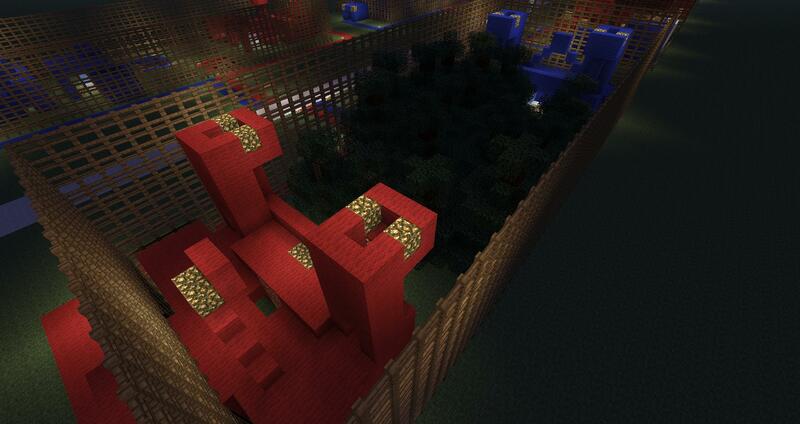 I will call mah friends for a paintball match! SUPER FUN TO PLAY WITH! Great maps also! Added to To Do list! Thanks for the idea! Thanks for the upload to your thread! 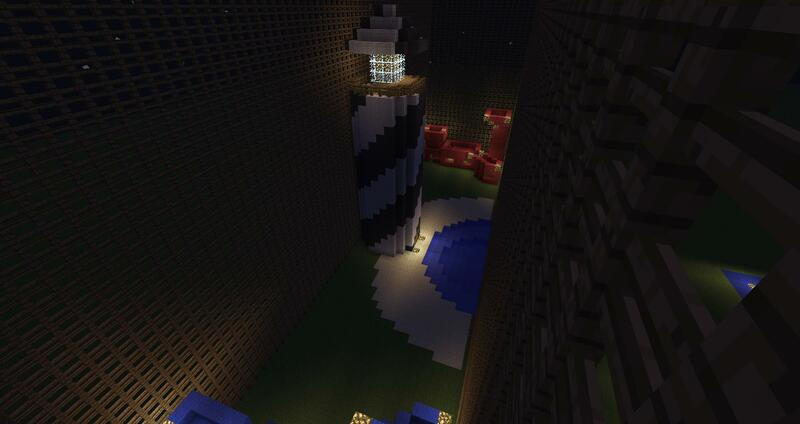 :biggrin.gif: Were making more but were wondering how to play king of the hill...do we place blocks to show we own the tower or do we just tell each other? Well thanks again! 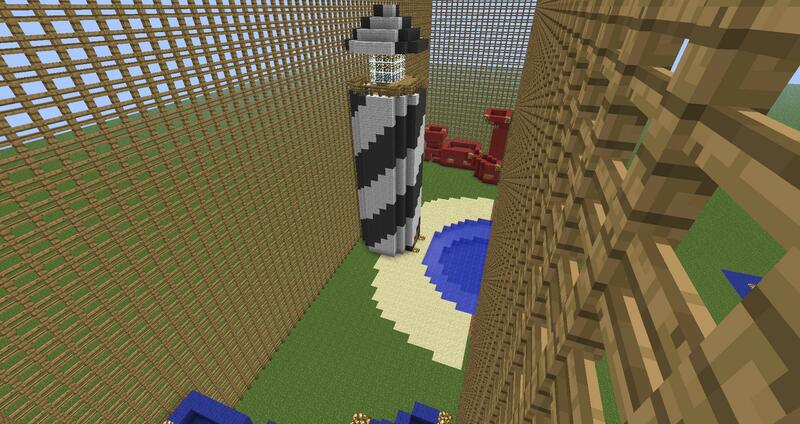 No, I just kind of made a map with a tower on a hill and that name seemed to fit it. 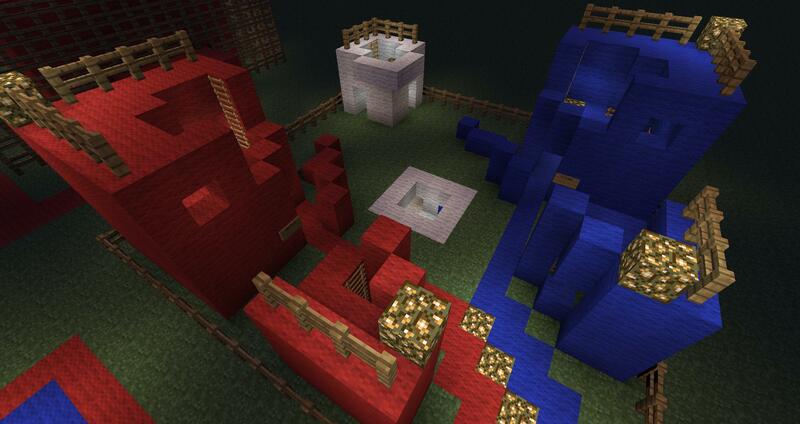 I am thinking about other kinds of maps, like an actual king of the hill map and an actual capture the flag map. Everyone has only one life, games would be too short. 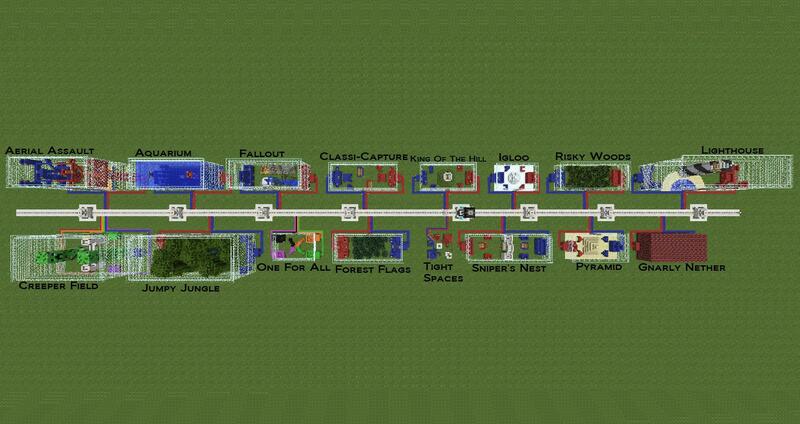 Redstone would be too complicated. Deciding a winner would be too hard. There is no way to say, "You've had control the longest, so you win." I think having a center structure/area that is almost over-powered because of the ideal position and set up, would work well enough. 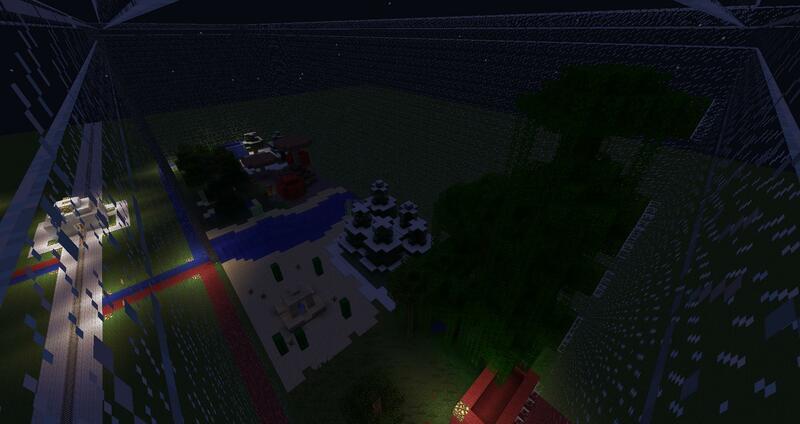 Yeah, I will most likely build some bigger maps with some of these features. 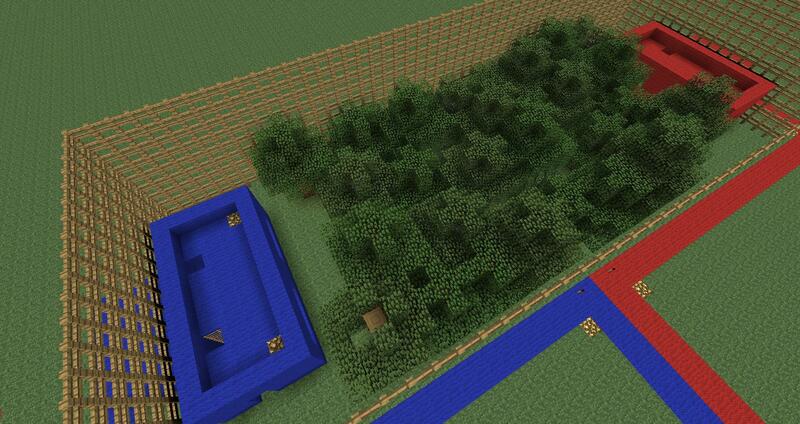 I will probably be making a PvP-like field that is like a town, with a farm, office, and other basic buildings. 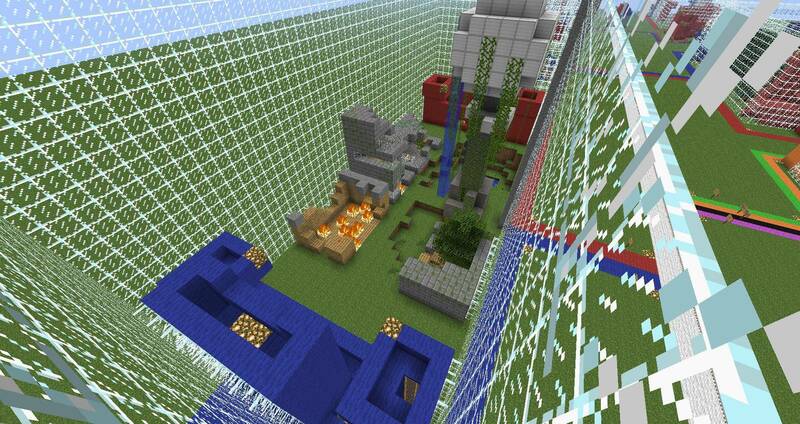 How do you guys think I should do CTF? 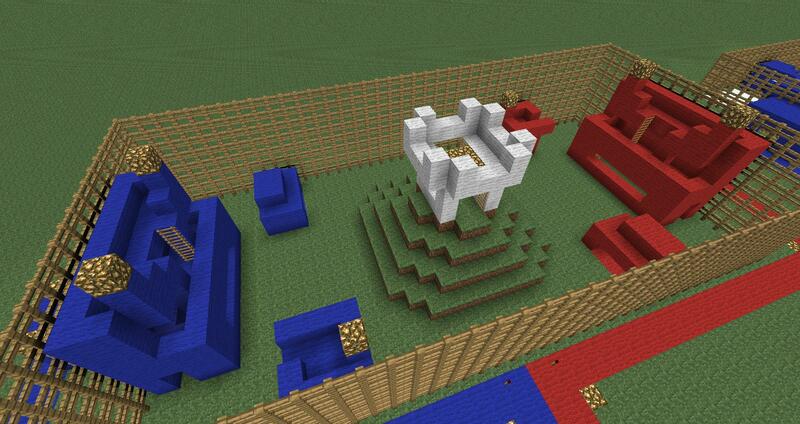 Place a colored wool block in base. Opponent breaks and takes wool. They bring it back to their base, and they win. 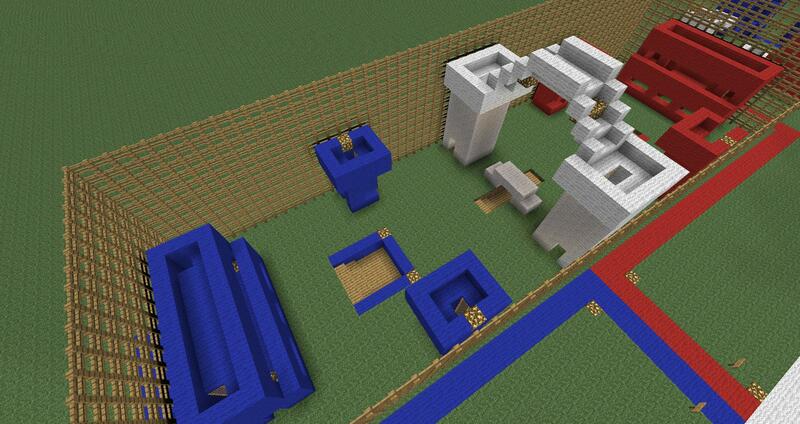 Place a colored wool block in a chest in base. Opponent opens chest and takes wool. They bring it back to their base and place it in a designated place, and they win. 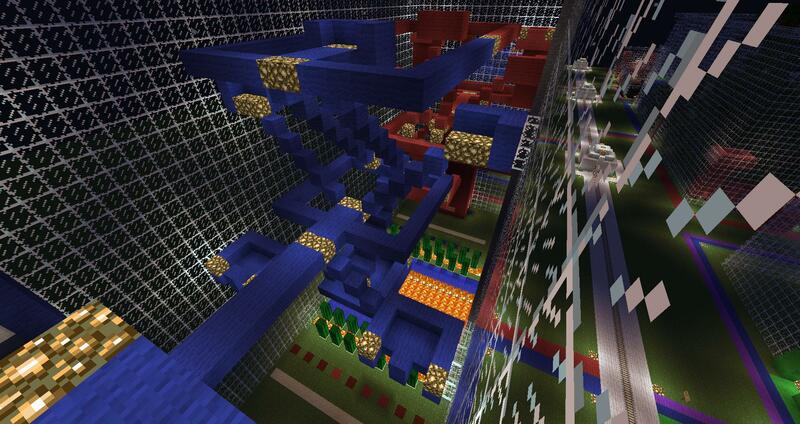 I have added a new course if you wanted to try it and possibly put it on your map. 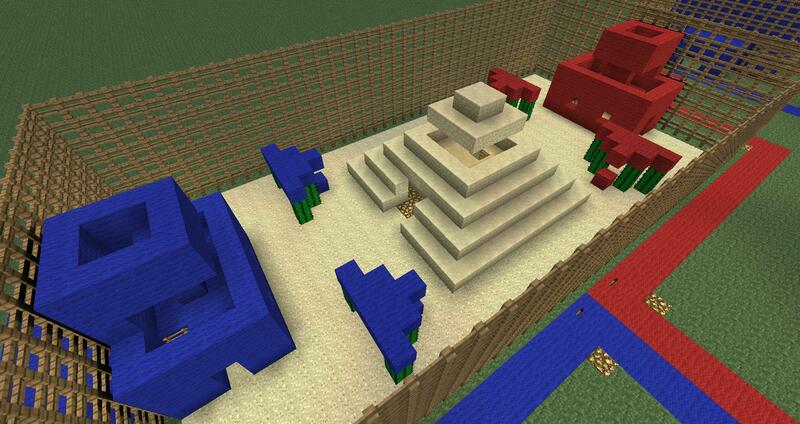 It is a capture the flag senario. I don't care if you don't like it, I just thought that I might get a chance at this. I will send you a link if you are interested in it. Sure I'll try it out! IMy linkt is a little tight in space, but I like it.